Here we have downloadable manuals available for some of our most popular products. Each provide detailed information about how to use these products. If you have ordered either of the ReBuilder Devices it should already come with a Manual but in case of loss you can replace it here! If you need further assistance feel free to call us Monday – Friday 9am – 6pm at 877-717-5487. We would be happy to assist you! 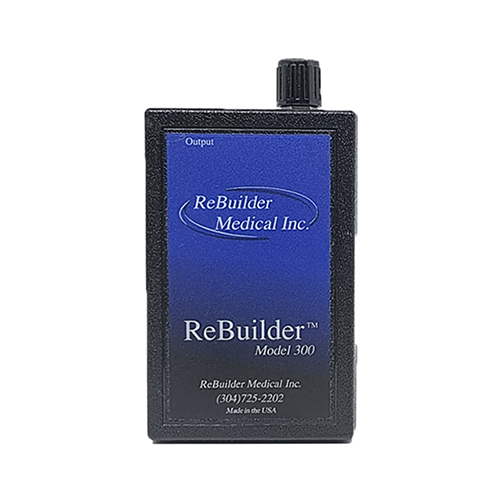 Download our ReBuilder 300 Manual for full details. 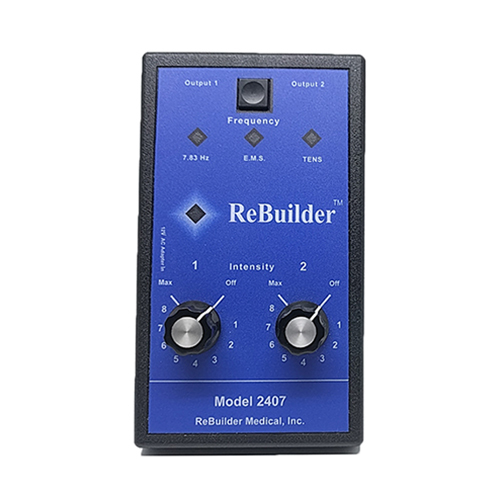 Download our ReBuilder 2407 Manual for full details. Download our Conductive Glove accessory manual for information about use with our ReBuilder devices. 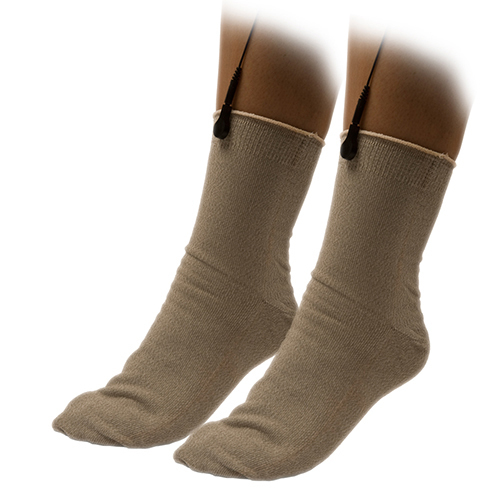 Download our Conductive Socks accessory manual for information about use with our ReBuilder devices.